The announcement of the three-mascot shortlist for the Pan and Parapan American Games was due to be made yesterday. insidethegames has been told the number of applications has caused a delay. This has been coupled with the unexpected length of time it is taking to carry out the legal process behind the mascots to ensure that there are no copyright infringements. The announcement is now due to be made on June 19. 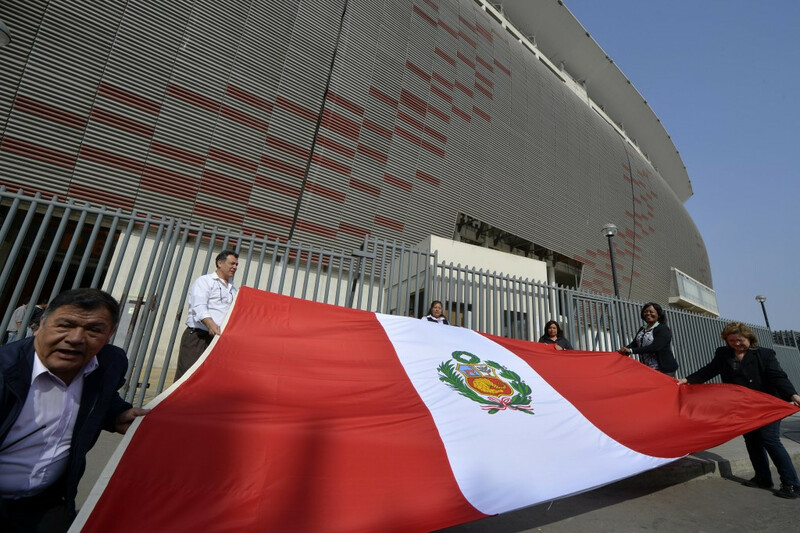 Schoolchildren in Lima have participated in a competition to design mascots for the Games in two years' time. Primary and secondary school students from across the Peruvian capital took part in the project, organisers said, with entries closing last Tuesday (May 30). They were encouraged to draw designs based on the "positive elements of the historical, natural and cultural identity of Lima", making reference to an "animal, plant, person, animated object or anything else related to the host city". Following the announcement of the three-mascot shortlist, the winner will be decided via a popular vote on the Lima 2019 website. The competition forms part of an attempt to increase local interest in the regional Games. Entries will be judged by a panel consisting of representatives from Lima 2019, the Municipal Government and local universities. 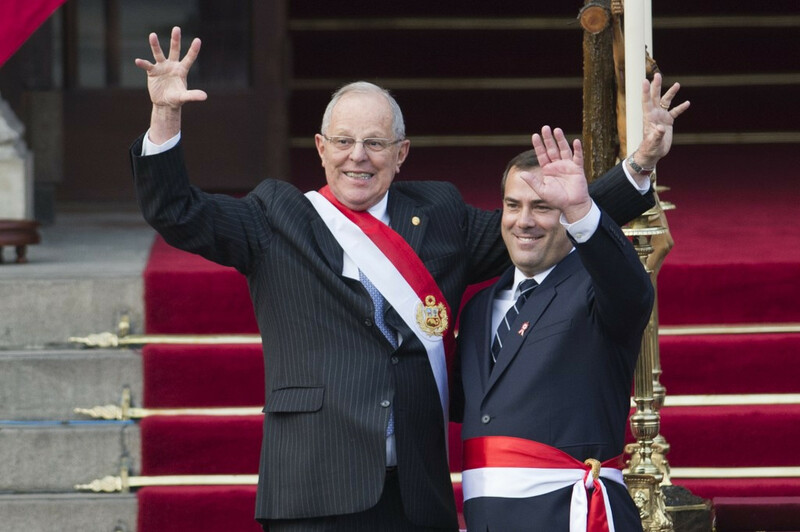 Bruno Giuffra was last month sworn in as the new Peruvian Minister of Transport and Communications, responsible for overseeing preparations for the Games from the Government side. It followed the resignation of his predecessor Martin Vizcarra, shortly before he was due to face a vote of no confidence in Congress. He was being investigated for his involvement in handling contracts to develop Chinchero International Airport in the Cusco Region of the country. Organisers are working hard to resolve problems relating to preparations raised at April's Pan American Sports Organization (PASO) General Assembly in Punta del Este in Uruguay. insidethegames was told that key PASO officials were not aware who was responsible for specific issues. Lima 2019 has since confirmed that Mariana Mendoza is responsible for medical matters, while the head of technology is Helmuth Jara. They revealed that Raul Risso has held the position of marketing director since February 2017 and is in charge of merchandising and marketing rights.